simply the thing that I am shall make me live /// ETERNAL SIMPLICITY: Day 3: A favorite book + a photo challenge! 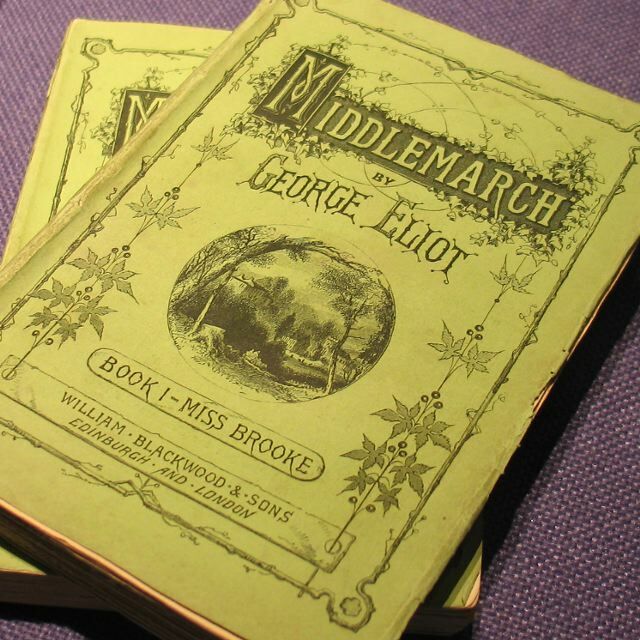 A favorite book of mine is Middlemarch by George Eliot. I like your photo! I am also having a photo challenge if you would like to enter. Here's the link.